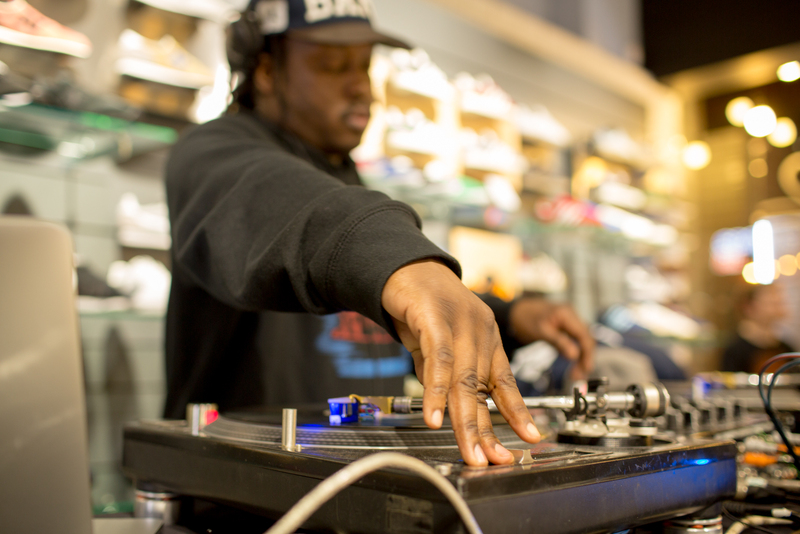 In a fast paced digital world that accommodates hours of new sounds uploaded to the internet every minute of every day, it’s easy to forget about the tangible element of music. 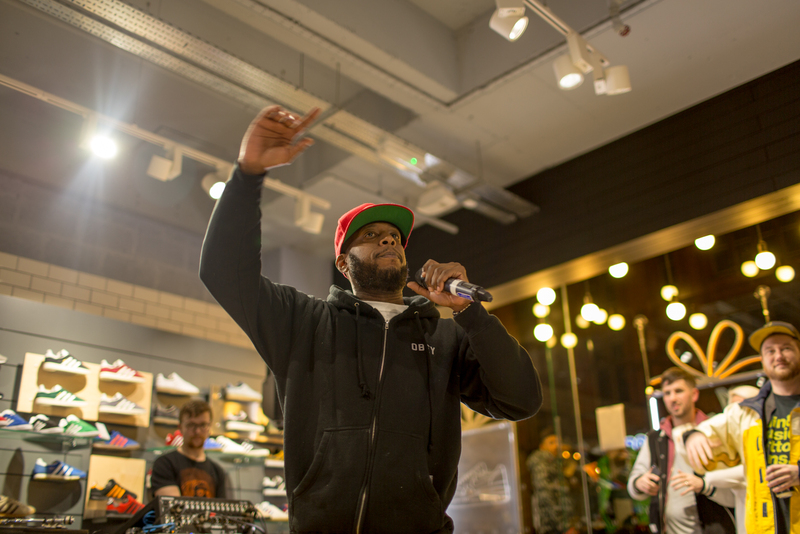 Seeing someone perform in front of your eyes rather than just on record or through a series of pixels on screen is more important than ever in this age of technology. 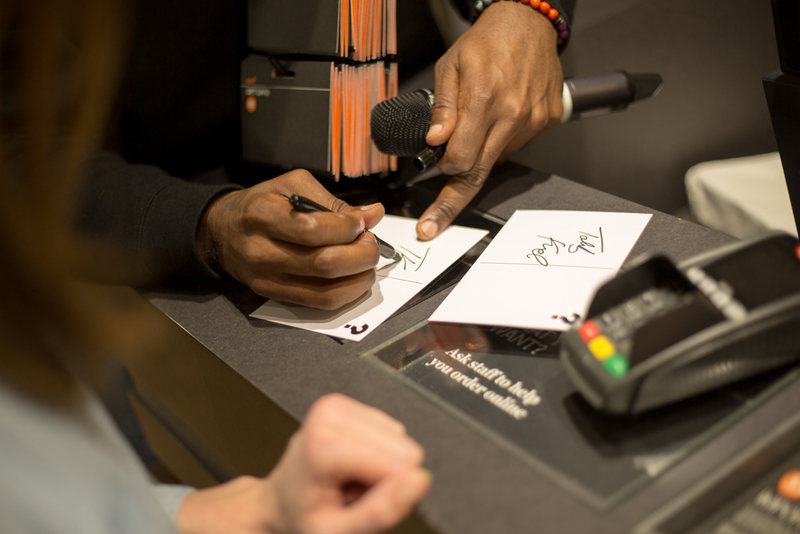 We’re trying to flip this behaviour on it’s head through a series of instore performances over the coming months, allowing you to experience an artist first hand, up close and personal in an intimate store setting. 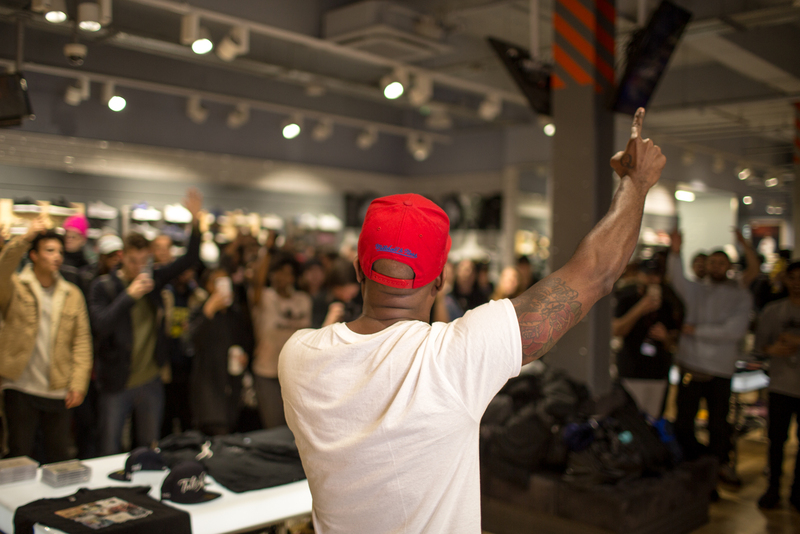 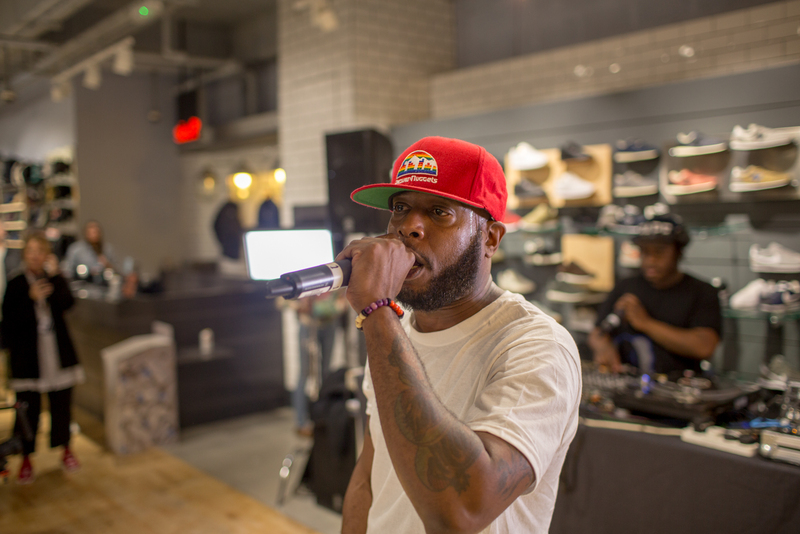 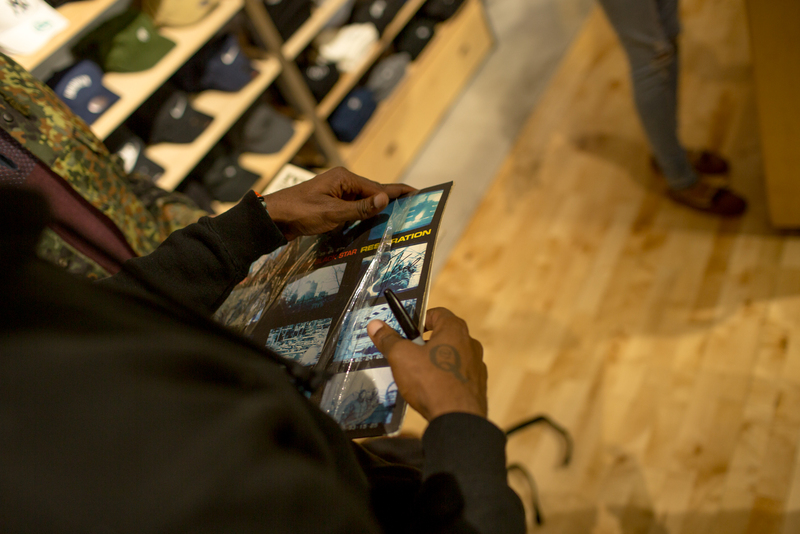 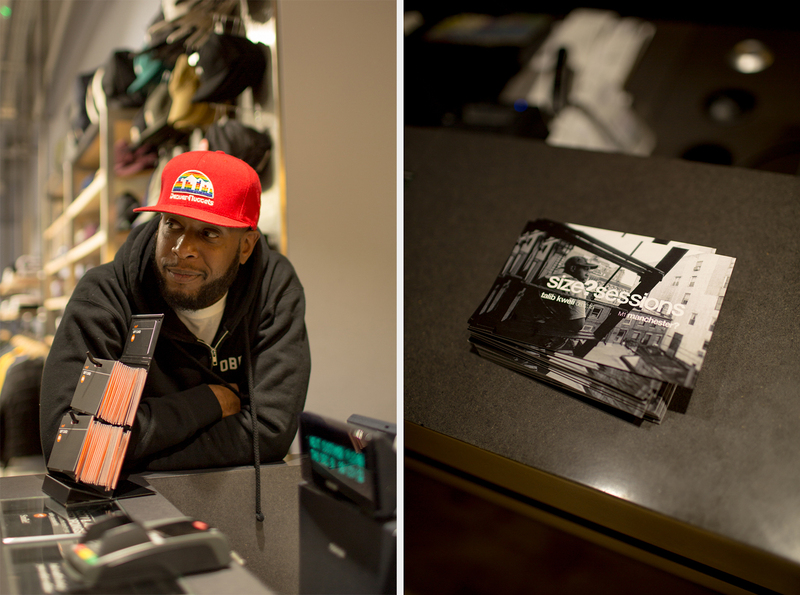 Kicking off the year in style, we first enlisted the help of conscious wordsmith and product of New York, Talib Kweli, who found the time amid a busy world tour to come through our Manchester store and put on a special live set for a select few attendees. 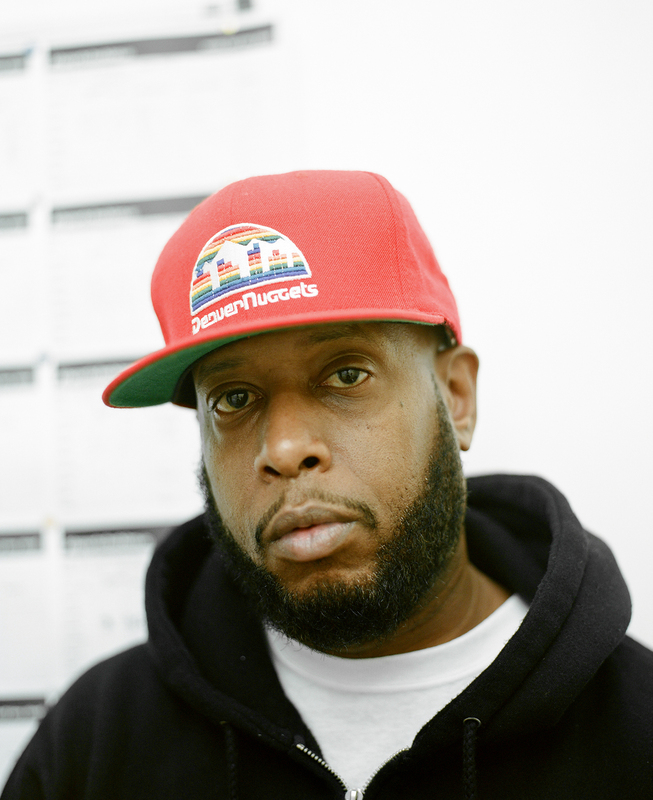 Prior to his performance we sat down with him briefly and find out a bit more about the history behind his music and involvement in the world of hip-hop since picking up a mic at thirteen years of age, and his own experiences with footwear over the years of traveling the globe performing.